Exciting news! – Intuit has released a new version of QuickBooks Point of Sale Desktop software v18. It is your one-stop way to ring sales, accept credit cards, manage vendors and inventory, and build customer relationships. NEW! 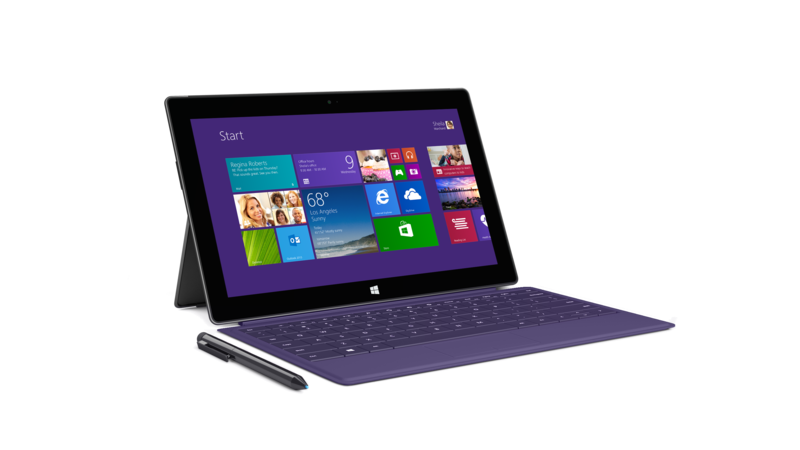 Modernize the look and feel of your store with a powerful, ultra-portable device With new Microsoft Surface® Pro compatibility, you can save counter space and get the flexibility of ringing up sales or checking inventory from anywhere in your store. Depending upon your business needs, you can select from QuickBooks Point of Sale Desktop v18 Basic, Pro or Multistore. Ready to upgrade? email Diane today for advice, pricing and installation support. Previous post: QuickBooks 2018! What’s New? We are excited to share some big news with you! Check out our new app! On June 17th, 2018, we will be officially launching a new app called: Solution Connection at the Scaling New Heights Conference at the Georgia World Congress Center located in Atlanta! Click the logo above to check it out!